Neutral Density Filters Optical Filters for Digital Camera / Spectrophotometer Neutral Density Filters Specifications - - - - Diameter(mm) | 12.5 | DimensionalTolerance(mm) | 0.1 | Thickness(mm) | 1.20 | ThicknessTolerance(mm) | 0.5 | SurfaceQuality | 60-40 | DesignWavelengthDWL(nm) | 400-700 | OpticalDensityOD | 0.10 | OpticalDensityTolerance(% ) | 5 | Transmission(%) | 79.00 | TransmissionTolerance(%) | 5 | IndexofRefractionnd | 1.50 | SurfaceAccuracy() | <1perinch | Parallelism(mm) | <0.02 | Glass/FilterNumber | HoyaND-70 | TransformationTemperature (C) | 470.00 | RoHS | Compliant | - - - - Description: ND Filters, also known as Neutral Density Filters, are often used in imaging or laser applications where excessive light can be damaging to camera sensors or other optical components. ND Filters are also ideal for preventing excessive light from causing inaccurate results in photometer applications. ND Filters are designed to reduce transmission evenly across a portion of the spectrum by absorbing or reflecting the portion of the light that is not being transmitted. 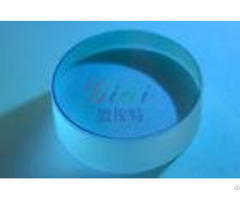 GIAI Optics offers a wide variety of Neutral Density Filters for Ultraviolet (UV), Visible, or Infrared (IR) applications. Neutral Density Filter Kits are available, which include a number of filters in a range of optical densities. 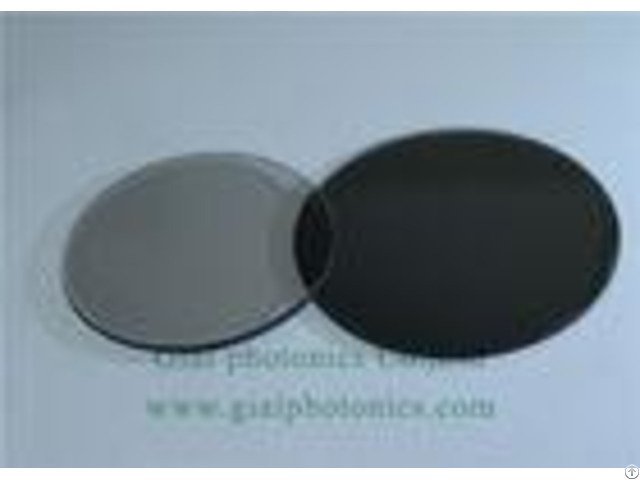 By stacking Neutral Density Filters, the optical density can be increased. Stepped ND Filters are also available. Stepped Optical Filters offer a number of optical densities on a single filter, ideal for lab or R&D integration. These filters possess level spectral transmittance characteristics in the visible region and attenuate light by absorption with minimal reflection. Typically, neutrality and density of absorptive filters are a function of the material and the thickness. 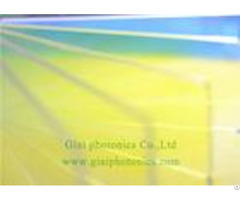 Since Hoya neutral density filters are held to a specific optical density, the thickness is only a function of the glass type. They are useful in light control applications for measuring instruments and exposure control in imaging. 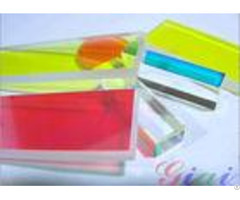 Spectral variations occur as optical density increase Competitive Advantage: Neutral Density Filters, competitive price, good quality, delivery on time, providing perfect after-sales service, to provide customers with professional customized products of parameter. We will supply you with best solution. Why us? 1Service time:24 hours waiting for you. 2.Fast Response: 2 hours within our worktime, 12 hours get off work. 3.Good Service: Wecan supply you from design, measure to coating one stop service. 4. MOQ: NoMOQrequirement, youcansetyourorderfreely. 5. After-salesservice: Ifbadquality, wewillrefund. HowtoOrder ? Step 1. Sendtheinquiryatthebottom oftheproduct. Step 2. We will response or quote you within 24 hours. Step 3. Place order through email, fax directly.